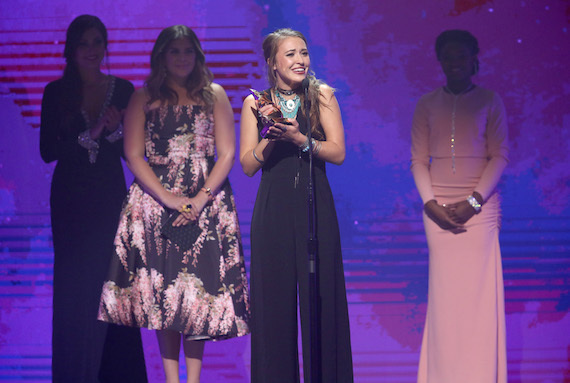 Just one year after winning a GMA Dove Award for Best New Artist, Lauren Daigle earned the ceremony’s top award, Artist of the Year, on Tuesday night (Oct. 11) in Nashville. The Centricity Music artist also took home honors for Songwriter of the Year-Artist, and Pop/Contemporary Recorded Song of the Year, for “Trust In You.” Daigle co-wrote the song with Paul Mabury and Michael Farren. Hillsong UNITED earned two honors during the evening, including Worship Album of the Year and Recorded Music Packaging of the Year (both for Empires). The 47th annual Dove Awards were held at Lipscomb University’s Allen Arena. 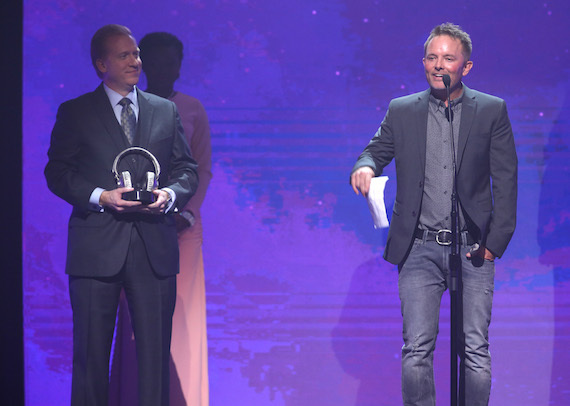 Chris Tomlin accepted the SoundExchange Digital Radio Award. His single, “Good, Good Father” earned the Song of the Year honor, and was penned by Tony Brown and Pat Barrett. The evening included a reunion performance from DC Talk. 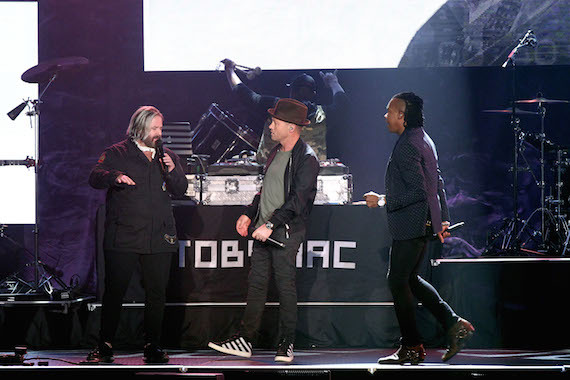 The ceremony was co-hosted by For King & Country and Tye Tribbett, and included additional performances from TobyMac, Tamela Mann, Hillsong UNITED, Matthew West, Natalie Grant and more. The show will air on TBN (Trinity Broadcasting Network) on Sunday, Oct. 16 at 7 p.m. PST.